By clicking on to any of the GlammFire product categories below, you will be taken to the GlammFire website which will open in a new window. This is to showcase the full range of products available from GlammFire. 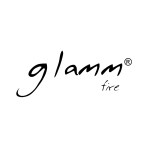 You can then make an enquiry for any of the products with us as we are the sole distributor of GlammFire in the UK. Established in 2008 in Northern Portugal, GlammFire aim to offer a greater degree of efficiency, differentiation and commitment to safety and ecology by manufacturing exclusive bioethanol burners and products. 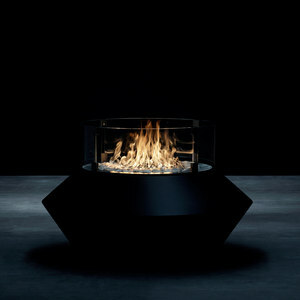 Such aspects are included in every GlammFire fireplace to produce these unique products, including their range of bioethanol GlammBox burners. 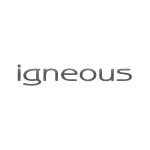 This has allowed them to become true pioneers within their sector in Portugal, bringing their valued products to a dynamic worldwide market, featuring the best of global design. 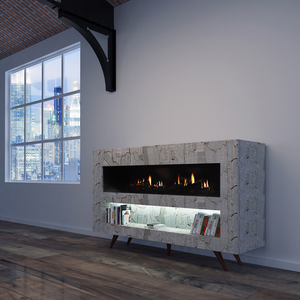 Here at Smart fire, we bring you a range of burners as a bioethanol fireplace insert, created from stainless steel with flame regulators and an overfill security system for increased functionality. Each product from GlammFire – from the spherical Burner I with a 6-hour autonomy and a 2L capacity, to the long, rectangular Burner V with an 8.5-hour autonomy and a 3L capacity – combines diversity and the needs and consumption patterns of customers to create a broad range of products, all part of contemporary lines. As environmental awareness and concern grows amongst consumers, GlammFire too seeks to create suitable products that exceed quality and environmental standards, with 2010 seeing the launch of the first bioethanol range. 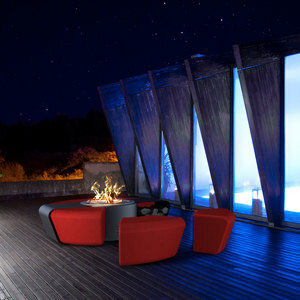 Functional, efficient and aesthetically pleasing, they recently won an ‘A’Design’ award. The objectives that remain central to GlammFire are design, innovation, customer satisfaction, quality and environmental preservation. A quality management and environmental system certification has been obtained according to ISO 9001:2008 and ISO 14001:2004, certifying high-quality standards for development and manufacturing whilst respecting the environment. 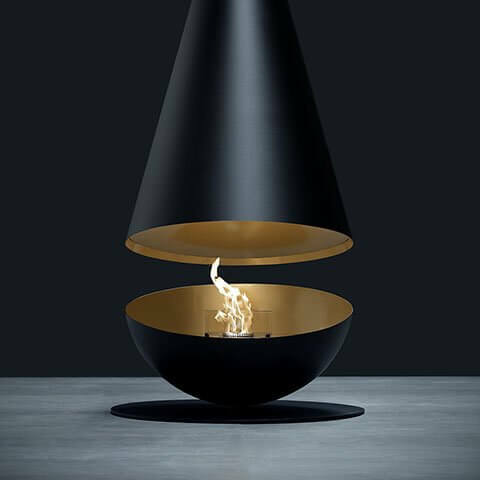 This gives confidence to consumers for every individual bioethanol burner. They are committed to complying with environmental laws (and other regulation requirements) in order to promote products and working environments without discrimination, whilst continuously improving quality and compatibility. GlammFire has developed a rigorous set of methods and tests to assess characteristics and capabilities of all product functions, ensuring they are safe and provide excellent quality to both the consumer and the wider environment. Ensuring that quality is well integrated with ecological preservation happens through three factors: design, tests and measures. 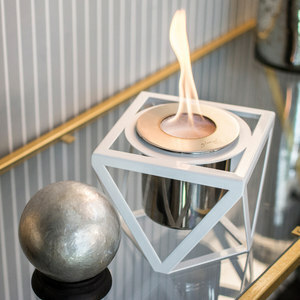 Design is studied to ensure that each product has a good level of adaptability and stability, including tilt and mounting to evaluate any possibility of fuel spillage and the suitability of the product within various environments, alongside shock testing to foresee how a bioethanol burner can react to accidental impacts. 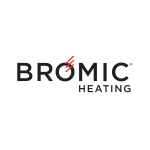 Pre and post-installation tests assess flame performance alongside the temperature on a number of areas including burner surfaces and adjacent walls. Considered to be renewable energy which is 100% green and respects the environment, GlammFire burners are compatible with biofuel. Produced through the fermentation of products of vegetal origin such as sugar cane and beet, potatoes and cereals, this energy source does no further damage to the environment and subsequently does not contribute to global warming. As well as the renewable energy benefits, you will see an efficient use of heat generation too; bioethanol fuel used in the burners does not require chimneys/pipes/flues to take away excess smoke, meaning that the heat is retained within the room. 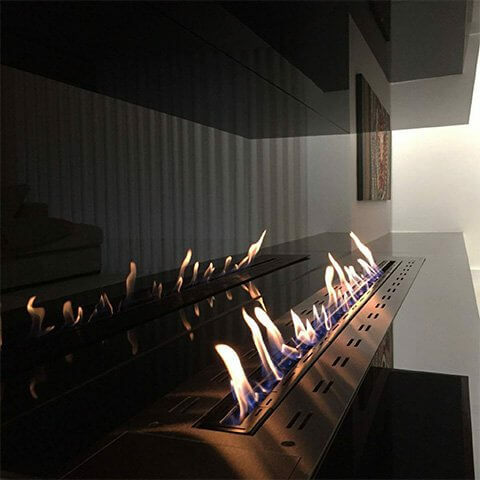 If you would like further information about the specifications of bioethanol burners and purchasing GlammFire units, please get in touch with us today by completing our project contact form, or calling us on 020 7384 1677 and we can assist you to help consumers and the environment.